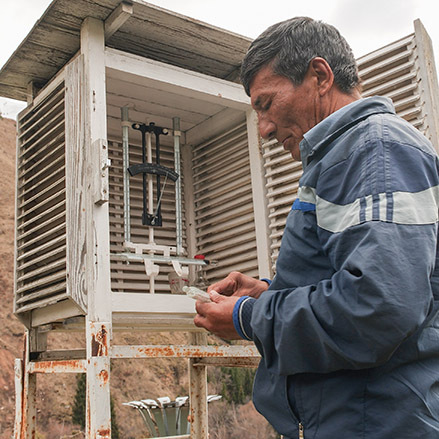 Improving weather, climate and hydrological services can save lives and guide forward-looking investments. 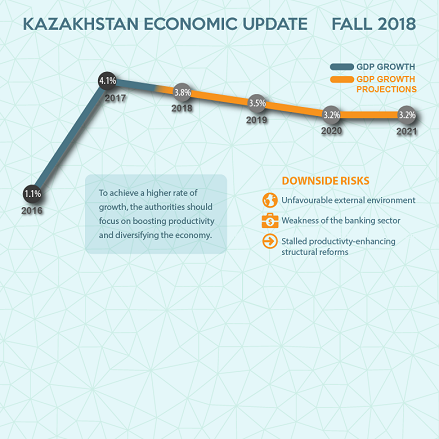 The latest Kazakhstan Economic Update outlines the economic situation in the country and medium-term development prospects. 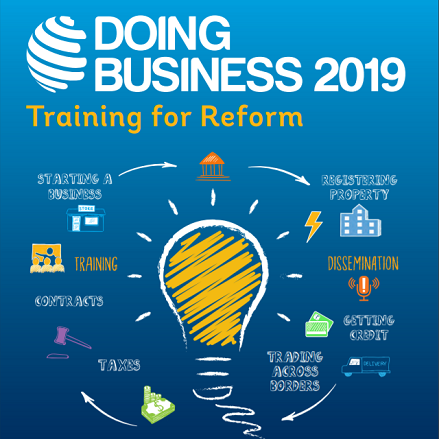 Kazakhstan is among world’s top 30 economies in ease of doing business according to the Doing Business 2019 report. Kazakhstan has a land area equal to that of Western Europe but one of the lowest population densities globally. Strategically, it links the large and fast-growing markets of China and South Asia and those of Russia and Western Europe by road, rail, and a port on the Caspian Sea. Kazakhstan has transitioned from lower-middle-income to upper-middle-income status in less than two decades. The project aims to increase transport efficiency and to improve road management and traffic safety in Kazakhstan.